In this digital age we live in, now more than ever, security of personal details and respect of users information is paramount. Customers should feel safe and secure performing their daily shopping, while having the right to be informed regarding collection and other operations involving their personal data. Personal information is information you willingly provide that can be used to identify you as an individual. E.g. Name, Birth Date, etc. Ok, so what personal information do you collect? We collect personal information such as: Name, Birth Date, Address, Telephone/Mobile Number, Email. NOTE: Be wary of emails claiming to be from said institutes asking for financial information or updating financial details. Some tips for identifying fraudulent emails: Always check links are legitimate by mousing over them first and checking the destination URL, check the senders address and look for spelling mistakes. Any personal information that we collect or is sent through is only used for the stated purposes of which it was provided. When do you use my information? Utilizing the Shopify platform, all communications to and from MobileTechnica.com.au are protected under SSL (Secure Socket Layer) 256 bit encrypted connection. While Mobile Technica does protect your digital personal data sent to us, for protection out of our hands it is highly recommended that all internet or network connections outgoing and incoming to your own device are protected by anti-virus, and firewall combination software suites to ensure that your information sent from your own device is protected. What about my yummy internet Cookies? We may collect information about you that is not registered; for example, the type of Internet browser or operating system of your computer, etc. This information is known as analytics, this is a global internet standard established throughout the web (google analytics for example). Our website utilises Cookies which stores basic information on how you customise and use our website locally on your device. This helps ensure a smooth and user friendly experience when you next visit or return to our website. If you wish to clear/change these details, please refer to your browser instructions or help screen to learn more about these functions. 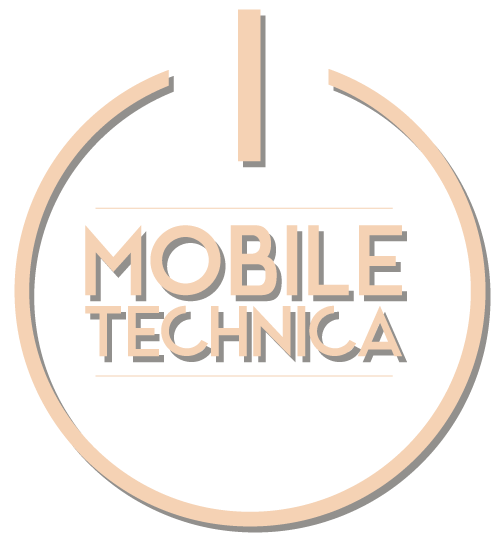 MobileTechnica.com.au can bind non-personal information collected automatically to personal information obtained in advance in accordance with the foregoing. MobileTechnica.com.au may revise or update the privacy statement in the future. MobileTechnica.com.au reserves the right to amend the terms stated without notice, any changes made will be updated on the respective pages therein.